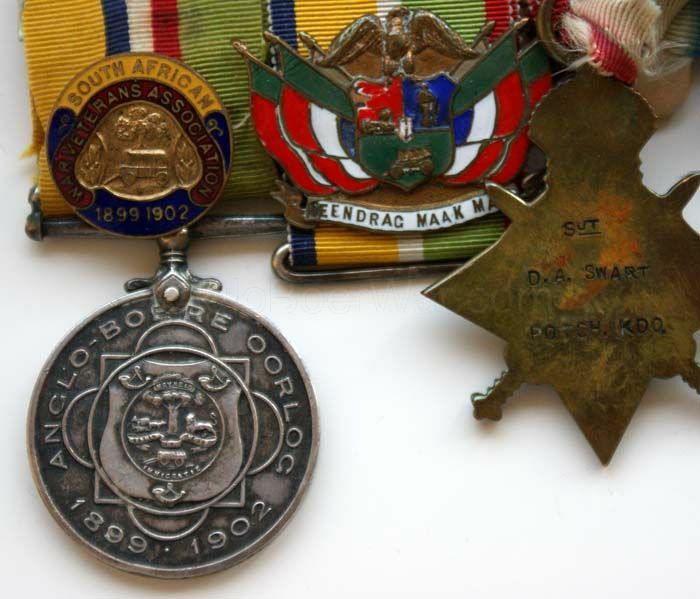 The Zuidafrikaanse Republiek en Oranje Vristaat Oorlogmedalje 1899-1902 (ABO) was the medal issued to all ranks of the Transvaal and Orange Free State who fought during the Boer War. 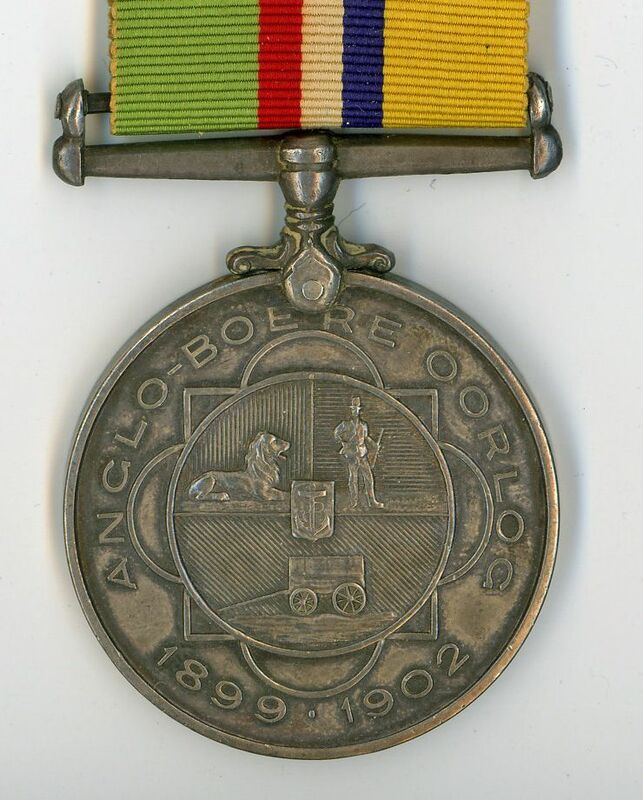 The regulations for the award of the ABO were published in the Government Gazette of the Union of South Africa number 2307 on 21 December 1920. 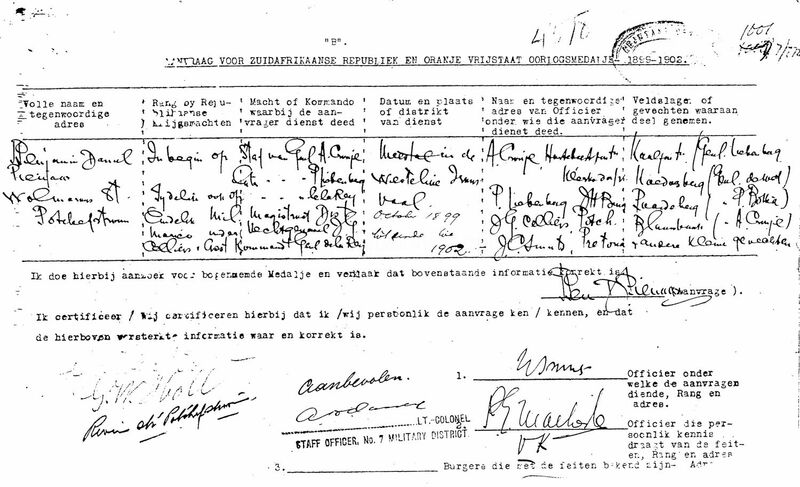 The application form for people to be awarded the ABO was called Form B. 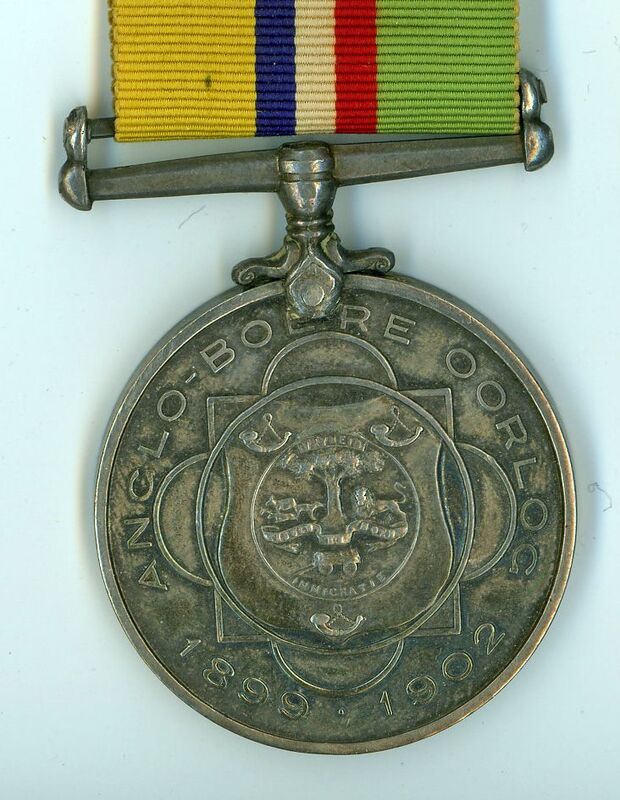 'The medal which will be designated 'The South African Republic and Orange Free State War Medal' will be silver, circular, having the coat-of-arms of the South African Republic and the inscription 'Anglo-Boeroorlog 1899-1902' on one side, and the coat-of-arms of the Orange Free State and the inscription 'Anglo-Boeroorlog 1899-1902' on the other side, with the name and rank of recipient engraved on the edge of the medal'. The ABO can still be issued subject to the demands for proof being met. The last award was made in September 1975. 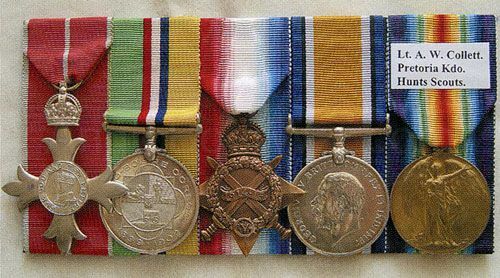 Several Boers subsequently fought on the British side being awarded the QSA. 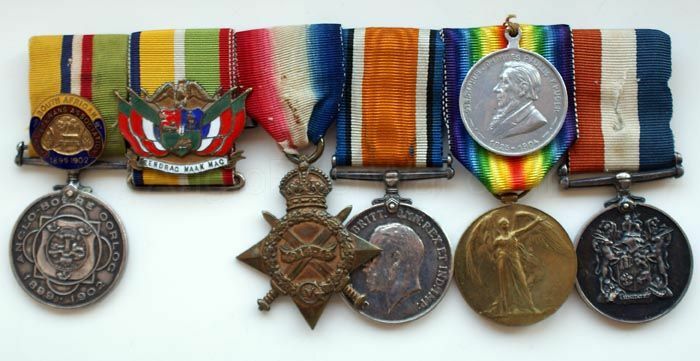 See the account of M S Thring.